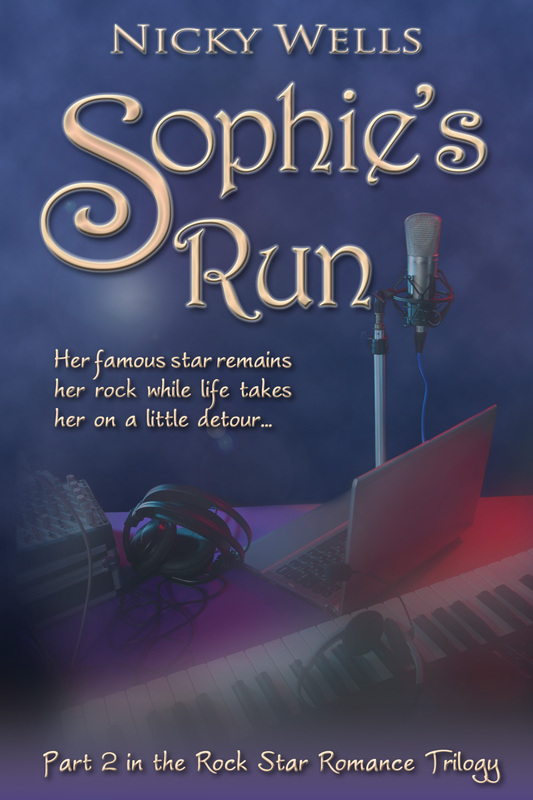 But if you come back this coming Friday, I can reveal to you the absolutely stunning cover for Sophie’s Run! This little word puts the fear of God in a lot of writers. #amediting is an oft-seen hashtag frequently accompanied by wailing and proverbial gnashing of teeth. Many authors, me included, confess to a certain amount of dread when it comes to editing. I wonder why. Because when it comes to it, I perversely enjoy it. Ignore the initial pain and frustration; once I knuckle down, I find the process quite exhilarating and ultimately rewarding. My work process involves two broad types of editing. ‘Me’ editing, aka the author edit. And publisher editing, aka… well, publisher editing. 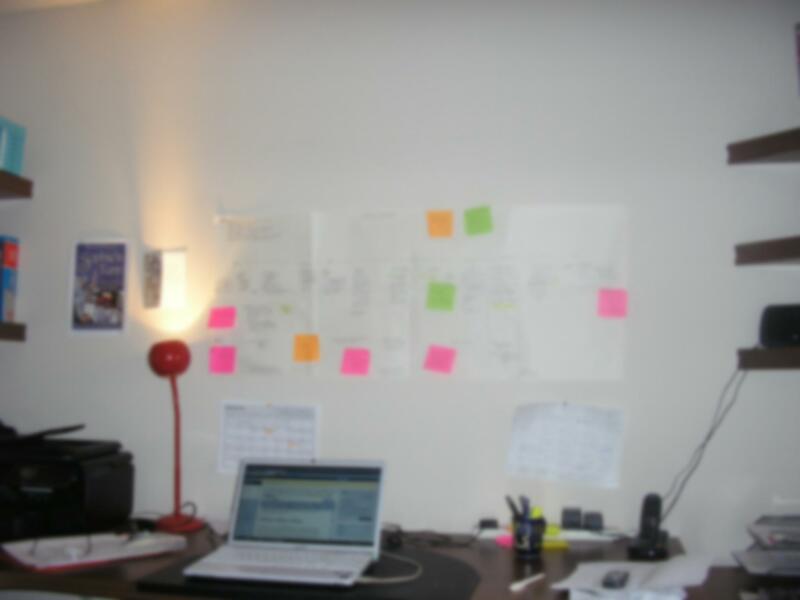 Right now, for my second novel, I am working through stage one, ‘me’ editing. Having let the manuscript rest for a good few months, I have taken another good, fresh look at it and got the red pen out. Why? Well, for one, I had to. 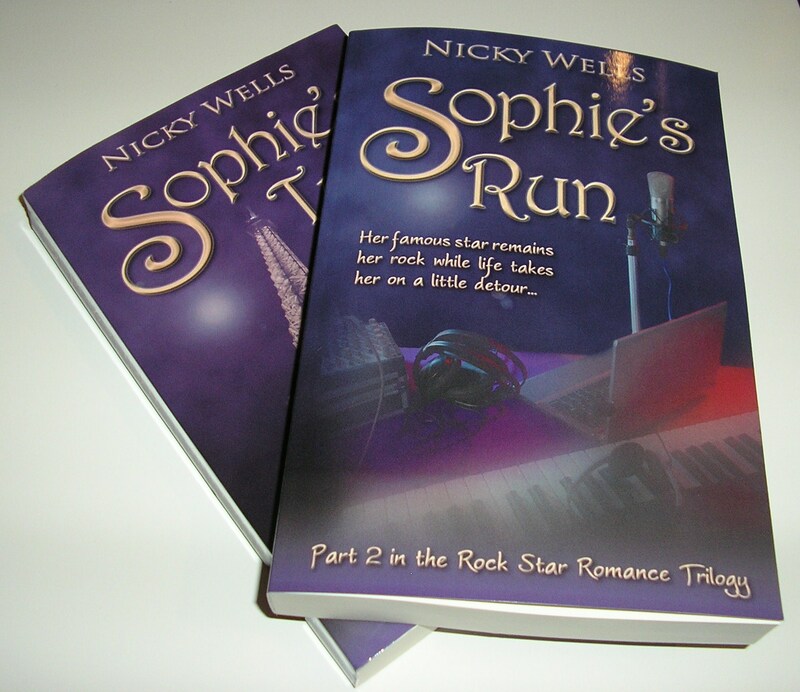 I know Sophie’s Run is at least twenty-five thousand words too wordy for commercial publication, so they had to go. And second, because I wanted to. I felt the need. With a bit of distance, I wanted to go through my work and make sure that it still zings for me. 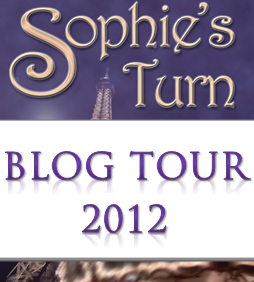 There are certain things I learned from the publisher edits of Sophie’s Turn that I wanted to apply rightaway. I’ll talk about that some other time. Today, I want to talk about this weird split personality that I have discovered. There’s me, and there’s The Other. My Inner Editor. She of the Ruthless Cutting Mindset. The Queen of Hearts. So, the cutting. The bloodlet. That’s the part I dread and fear most. And yet surprisingly, it’s turning out to be quite easy. I appear to have grown a second head, one that is dispassionate and detached and ruthless. An Inner Editor has quite unexpectedly and without invitation taken residence in this new, second head of mine that isn’t even attached to my normal pair of shoulders. I kid you not—that’s exactly what it feels like! I might be reading along merrily, quite enjoying myself, when my Inner Editor pipes up, quite brusquely—not to say, rudely—and instructs me to cut, cut, cut. “Can’t you see,” she’ll tell me in no uncertain terms, “that while this scene is fun, it’s also just excess fat? It doesn’t advance the plot, it’s not necessary. Take it out. Use it some other time.” Honestly, she really is like the Queen of Hearts, all Off With His Head (or rather, Out With The Scene!). Thus out come the scissors, and my office floor swiftly resembles a cutting room floor. Me… and HER. Isn’t she scary? Would *you* argue with her? She’s usually right. It’s not that what I was written was bad, or wrong. On the contrary, I am quite often deeply attached to the scene in question. But if it’s not essential, then it has to go. If I can transplant the joke somewhere else, I will. If I can tell it in fewer words, I shall. And the end result: a pacy, fast, page-turning read (if I say so myself) that is better than it was before. How much has she made me cut? I don’t know yet. I was going to start putting these edits into my manuscript in Word but owing to a small computer crisis, I’ve had a small delay. I can tell you, though, that I have cut at least four chapters; that there isn’t a page without at least five lines crossed out; and that a lot of excess verbiage has been clipped. I’m not entirely sure whether I’ve culled the required 25K but I don’t think I’m far off. And there are a few scenes that I have point-blank refused to take out (yet) even though Inner Editor was spitting with fury at my ignoring of her very relevant suggestions. These are my back up, my cushion, my fall back. With those, I will scrape over the all important finish. I’m zinging with zest. I have this tingling in my toes that tells me I’m on to a good thing. 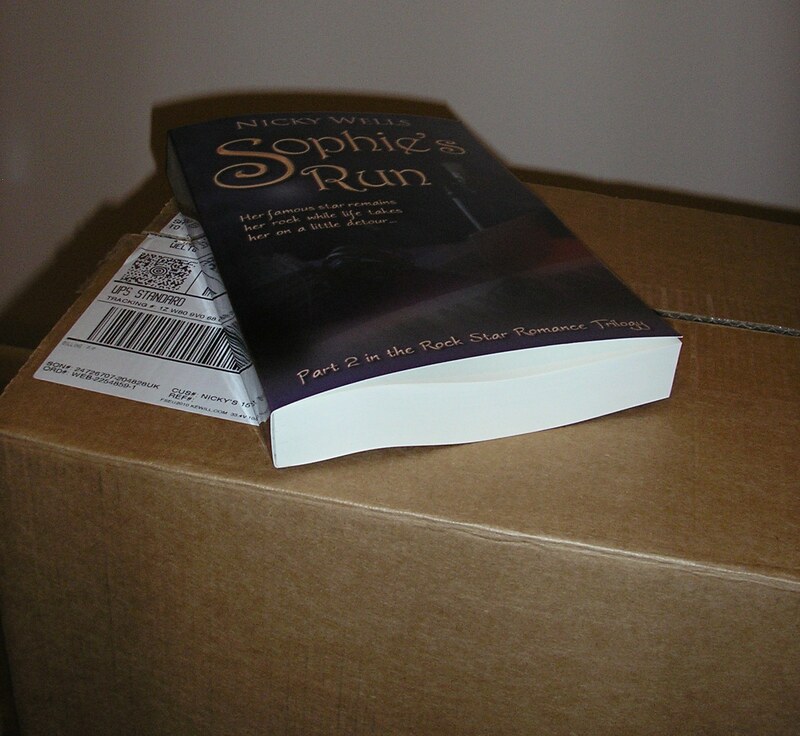 The book feels sumptuous yet lean, luxurious and fast. Thank you, Inner Editor, and please forgive all the abuse I hurled at you. I love you, really. Of course, this isn’t it. 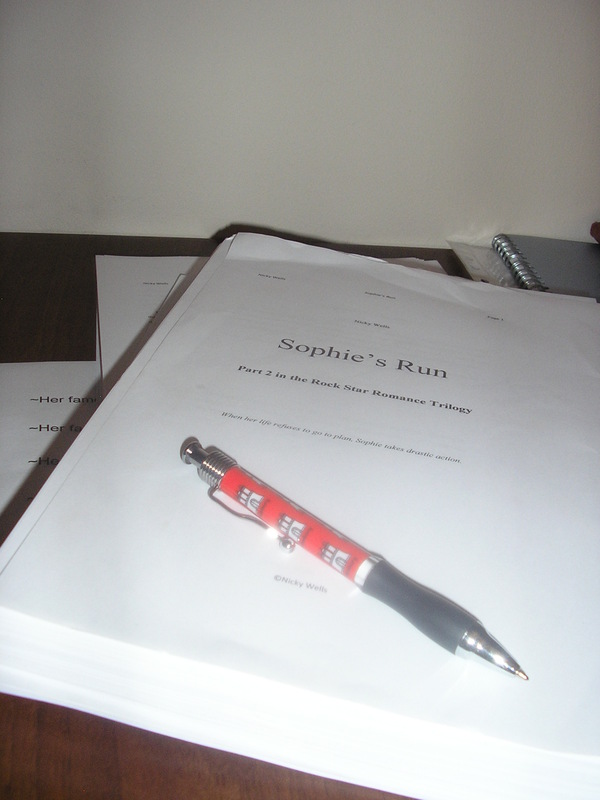 When I’m done, Sophie’s Run goes back to Sapphire Star again; my lovely publisher, has, of course, already read my second masterpiece, but now it’s time for the full-on, no holds-barred, all-out publisher edits. How do you approach editing? 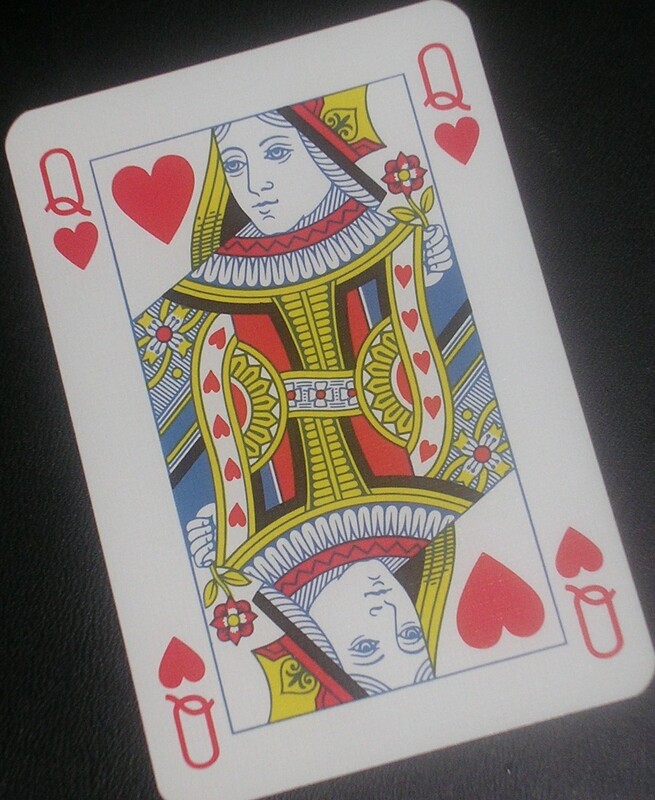 Do you have your very own Queen of Hearts sitting on your shoulder? Did you know I can’t juggle? Not at all. I’m hopeless with balls in the air. I have no spacial vision whatsoever and any kind of ball games involve me scrabbling around ungracefully, feeling foolish. But write and promote a Trilogy within a contracted timeframe with a publisher while also performing my day job as a mum? Yeah, bring it on! Right at this moment, I am juggling. 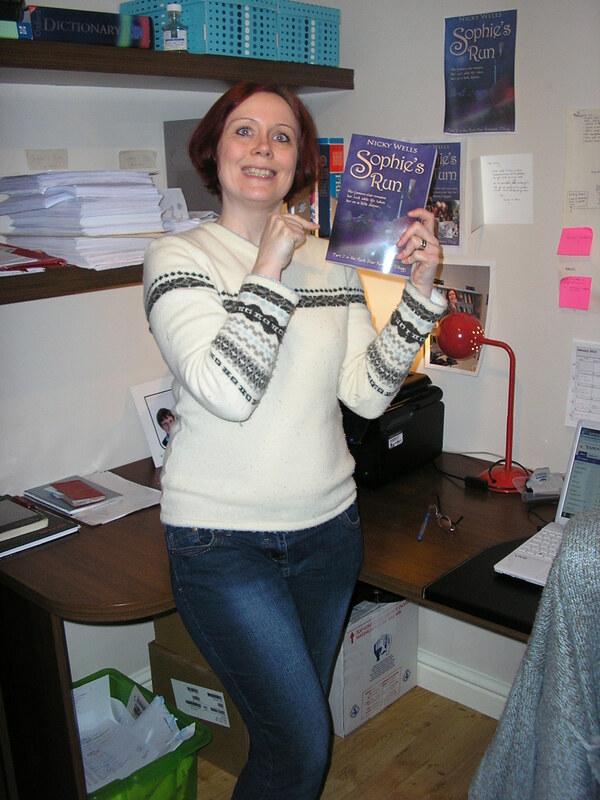 I’m juggling promotion, editing, planning and writing, and I’m having a ball. 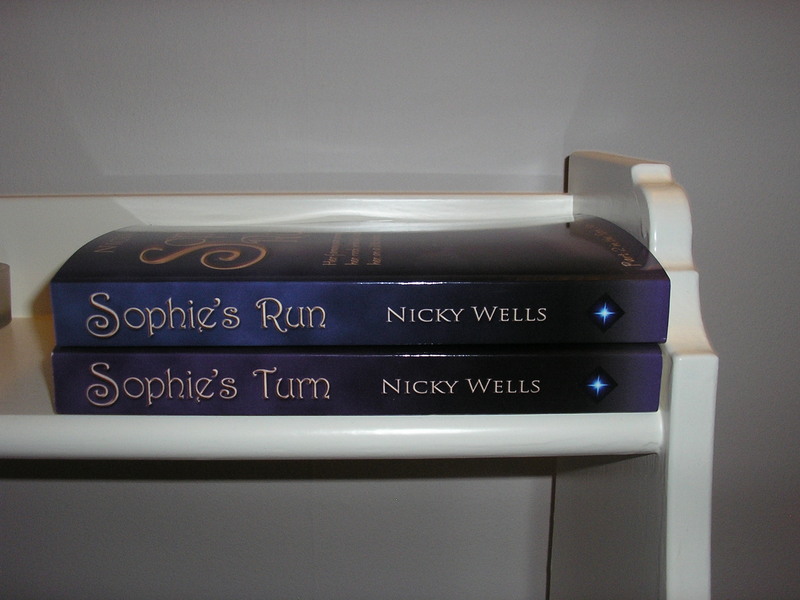 You all know my first book, Sophie’s Turn, is now out and available to buy. 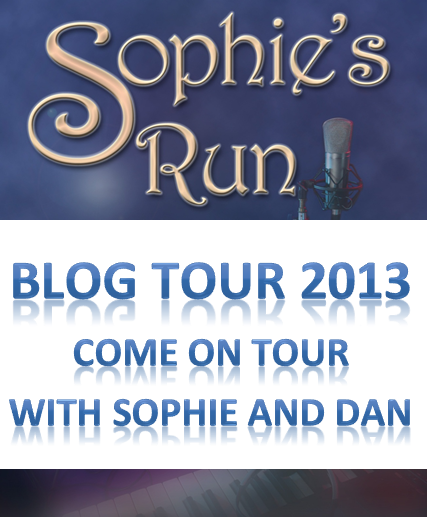 It’s been getting fabulous reviews in my 67-strong blog tour, and I’m doing interviews, guest posts, give-aways by the dozens. I’ve also had the local paper round to do a lovely little feature, and I’m hosting a ‘meet the author’ event at my local library in October. In addition, I’m planning to contact local book clubs, independent book stores, the WI, radio stations… you name it, I’m on a roll. I live on Twitter and Facebook as the great promotional rollercoaster goes through loop after looop. Rock on! 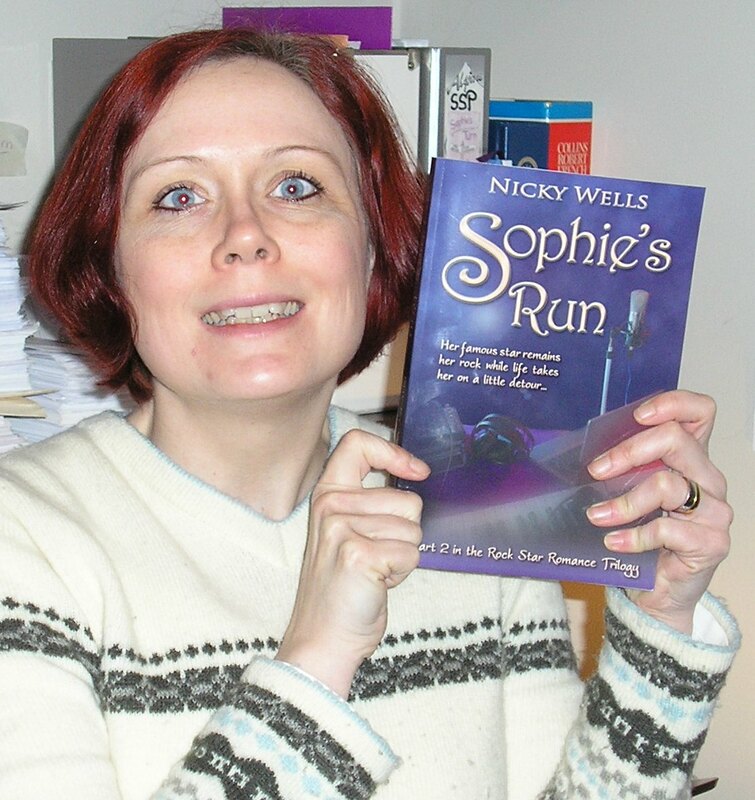 My second focus at this time is Sophie’s Run. It is completely written but at just over 149,ooo words for the first draft (yes, you read that right) it is slightly too long. I am going through page by page, scene by scene, chapter by chapter, looking for excess fat, unnecessary detours and undue verbiage in my quest to eliminate around 30,000 words from the first draft. God, that sounds a lot, right? But it will be done. 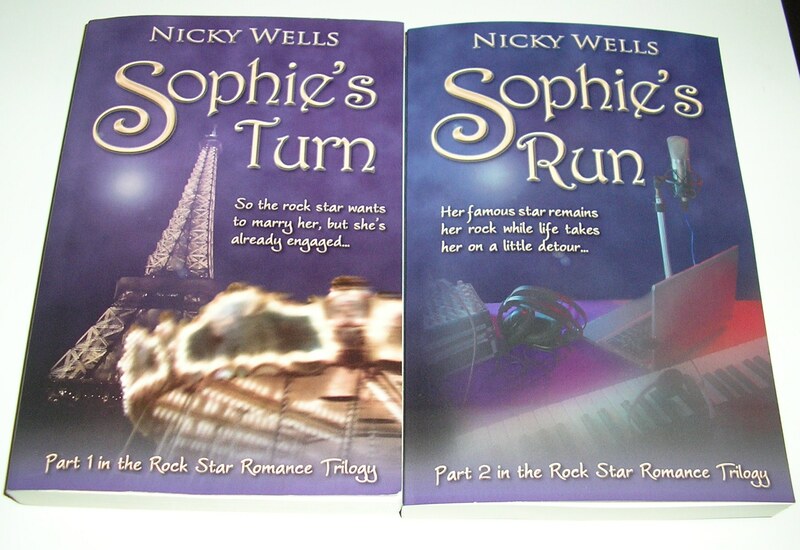 I have about four weeks to get the slimline version to my lovely publishers over at Sapphire Star. Moreover, the cover is being designed right at this time and it is going to be absolutely stunning. 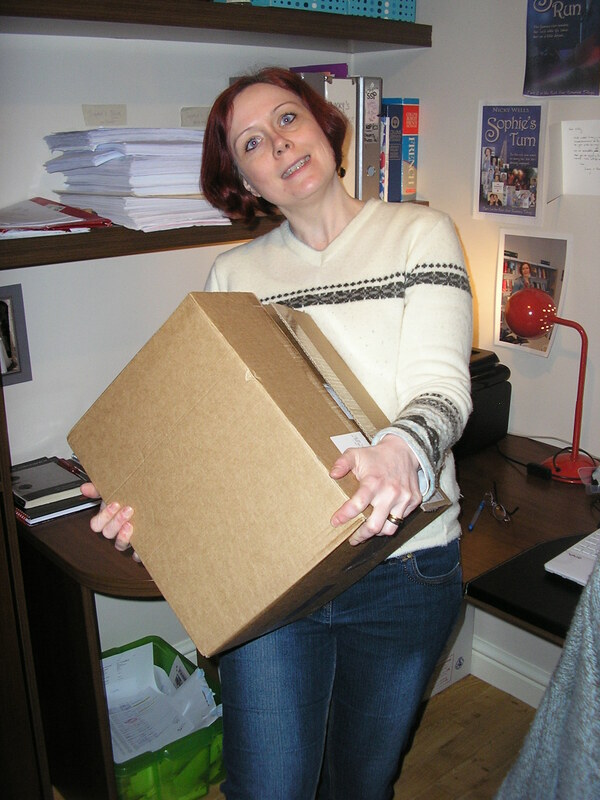 I don’t know when the cover reveal will take place, but rest assured, I will shout about it! Sophie has had enough. 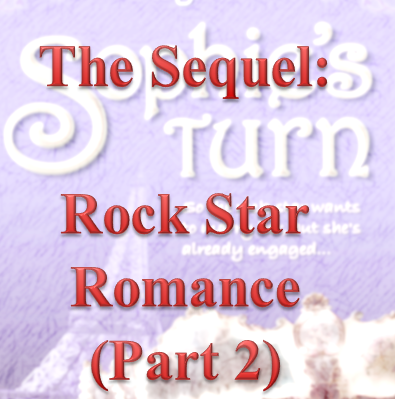 Confused and distraught, she decides that it is time for radical change. Surprising herself and shocking her friends, she embarks on a secret that eventually gets her life back on track. 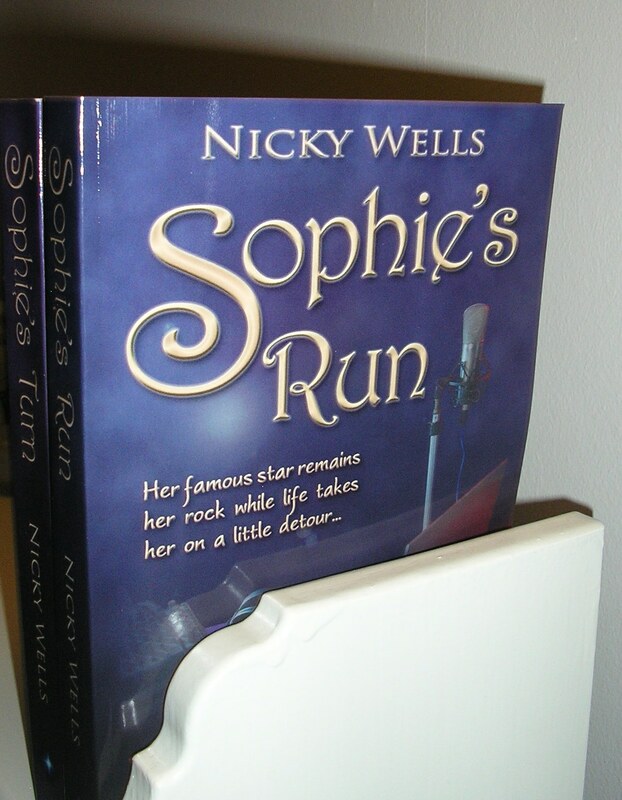 If you’ve enjoyed Sophie’s Turn, you’ll be in for a real treat, if I say so myself with all due humility. 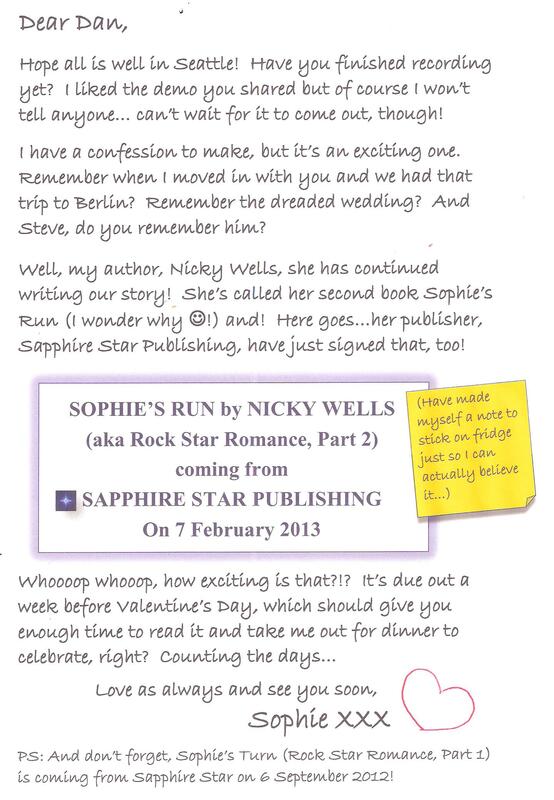 Sophie’s Run is due for release by Sapphire Star Publishing on 7 February 2013. So then… what about the last part in the Trilogy? 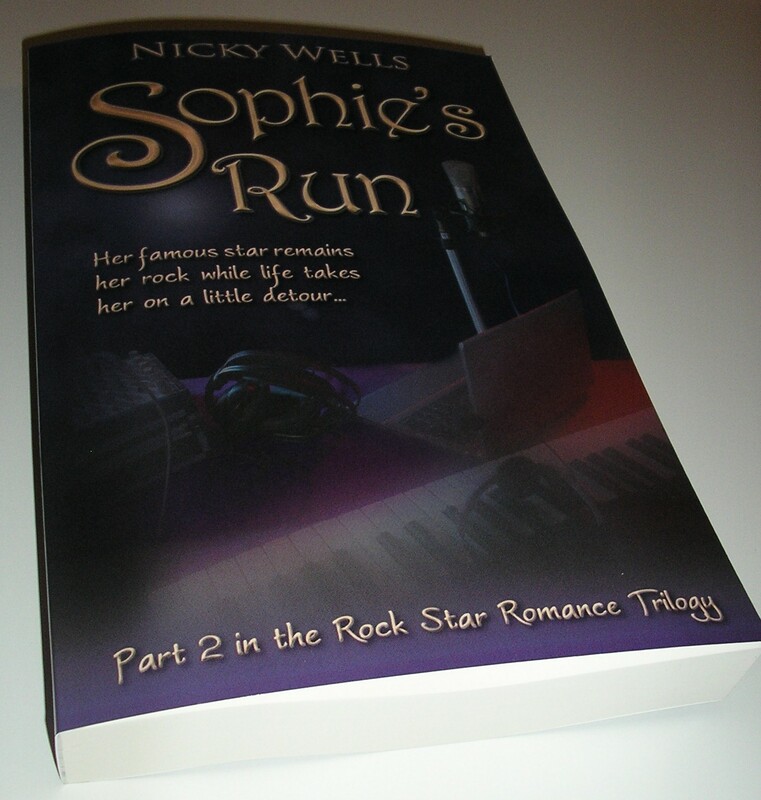 Well, my friends, this is all planned out and I will be writing it just as soon as I’ve sent Sophie’s Run back to Sapphire Star for proper publisher editing. 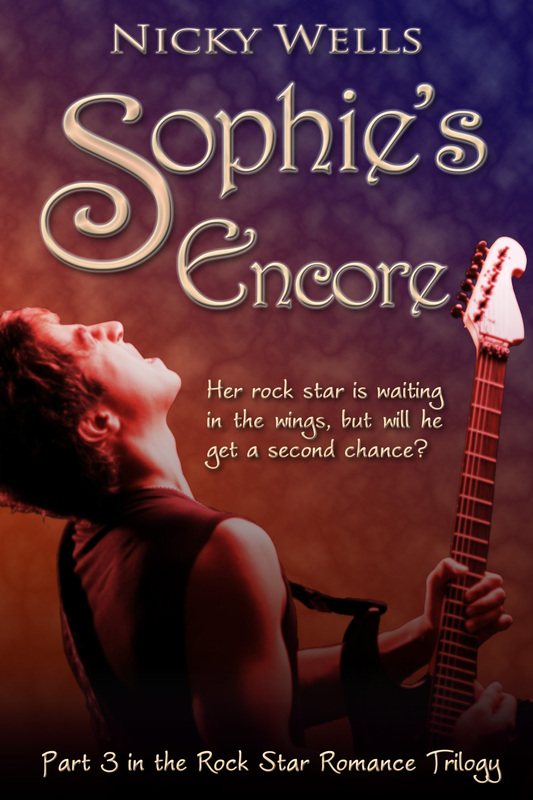 The working title is Sophie’s Encore and this book is due for release by Sapphire Star Publishing on 7 September 2013!! It’s too early to give you a teaser for this last part, but it will end the story with due style and panache. I promise you, you won’t be disappointed! See, so I can juggle. I can have three balls in the air, figuratively speaking. 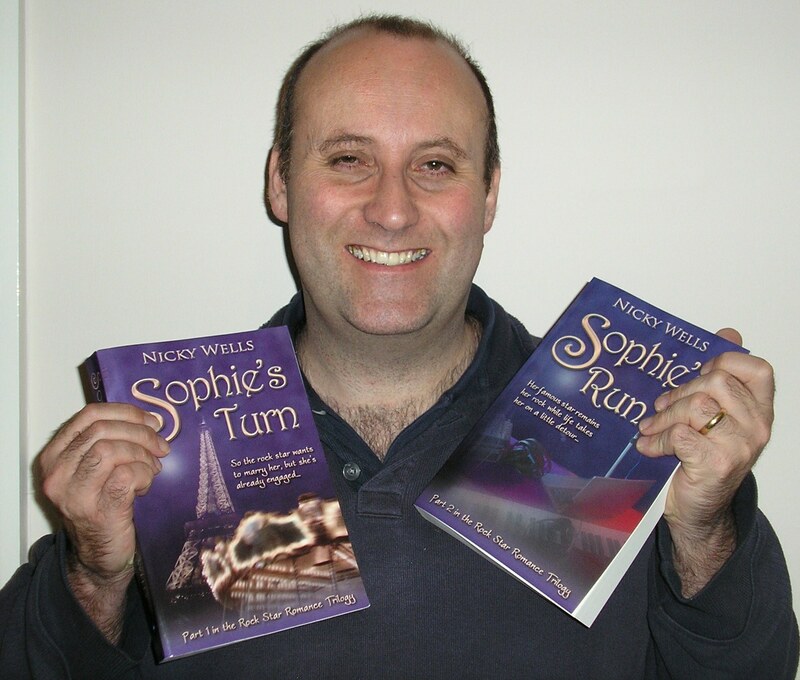 One book out, one book editing, one book writing. And so it goes… How do you cope with multiple projects (books or other) on the go? Indeed, it’s party time again! Did you guess right yesterday?